I originally started HealthFoodLover.com as a way to share my healthy recipes and tips. I now strive to not only present nourishing and nutritious recipes, but to also provide quality health and nutrition information and to include guest posts, and the occasional book and product reviews, competitions + giveaways. Who is Health Food Lover? I am Health Food Lover (a.k.a. 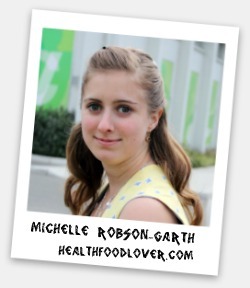 Michelle Robson-Garth). I am a studying a Bachelor of Health Sciences (majoring in Naturopathy) in Melbourne, Australia and I love it! 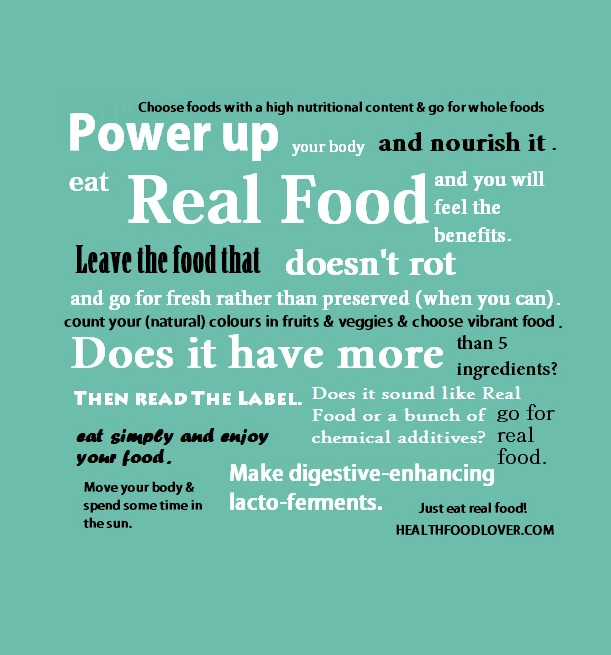 When I eat, I love knowing that food will nourish me and make me feel good! Many people seem to overlook (or don’t realize) this, and use food in a way that could perhaps numb pain and distract them. ie. alcohol/sugary sweets instead of viewing food as nourishment. Food can actually be used as medicine in order to keep us healthy, in mind, body and spirit and to help us feel alive as we should feel. Food has a big impact on us, so its best to learn how food will affect us both good and bad. What Kind Of Food Does A Health Food Lover Love? I believe food is most nutritious when it is whole, organic, local, in season and fresh. I hope you join me on my quest to help people become Health Food Lovers! Have a read of our articles and tutorials. Have a look at our healthy recipes. See what giveaways are currently running. 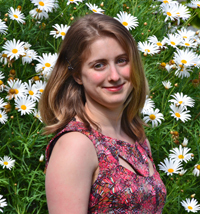 Read our fabulous guest posts. 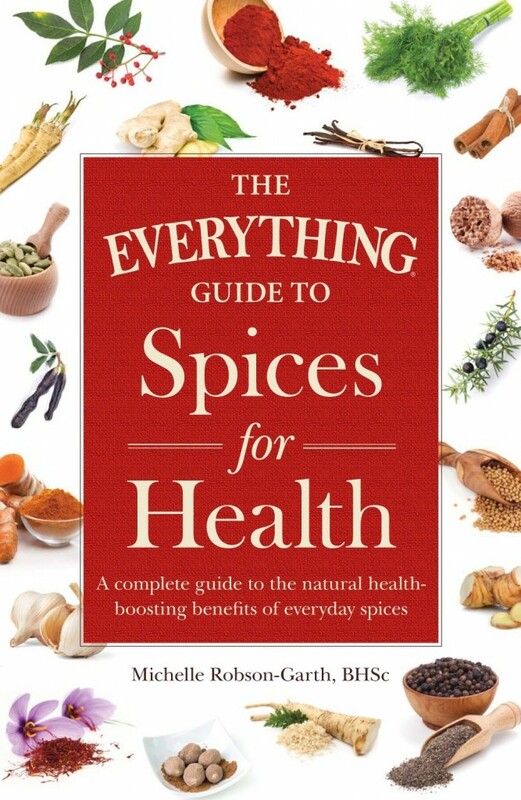 Buy our favourite health and cooking books. Don’t forget to subscribe to always be in the know about Health Food Lover. I love what you are doing, celebrating good healthy food as a way of life. Would it not be wonderful if all schools could have nutrition and food preparation as a compulsory subject? We can but dream, but what you are doing is a sign, to me, that so many of us are yearning — or maybe our bodies are yelling out — for a return to and celebration of good old-fashioned and unadulterated food. Keep up the good work! Thank you for your comment! I definitely agree with you! Some schools offer home economics, but if they included proper nutrition and food prep (including how to make truly healthy food) that would be amazing! Thanks for stopping by and thanks for the compliments. Absolutely!! Keep up the good work! The power of food is often underestimated. Educating the general public about the power of food is also one of our passions. We, Healthy Answers, provide natural health newsletters which are intended to teach people to better manage their health. Looking forward to following more of your blogs.